A five-star hotel, a Michelin-star restaurant and a spa that brings a whole new meaning to well-being. 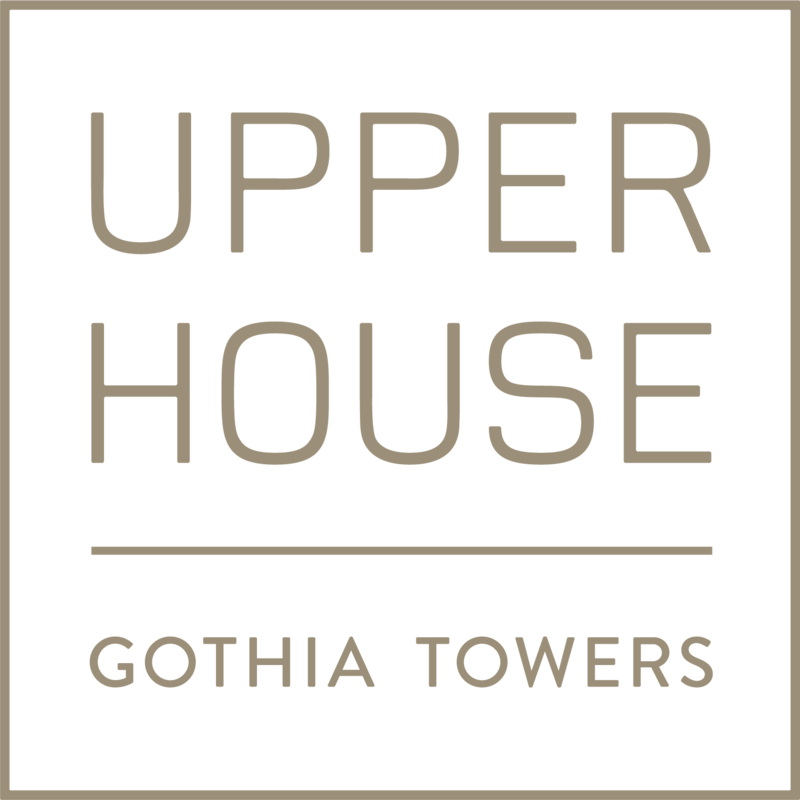 Halfway to heaven, at the top of Gothia Towers, awaits our exclusive Upper House. A paradise for the senses encompassing a five-star hotel, a Michelin-star restaurant and a spa that brings a whole new meaning to well-being. You enter a world of relaxed Scandinavian luxury, where every detail has been carefully designed with the customer experience as its focal point. Opt for a stay in beautifully restful rooms or stylish suites with all possible comforts. Come along to the restaurant and be part of a gastronomic experience where subtle flavours are born and shaped. Or retreat to our heavenly spa and let yourself be seduced by the feeling of enriched wellness and simply taking it easy.